Material: 65% modal, 35% polyester. Feminine tricot top from CHIARA FORTHI. 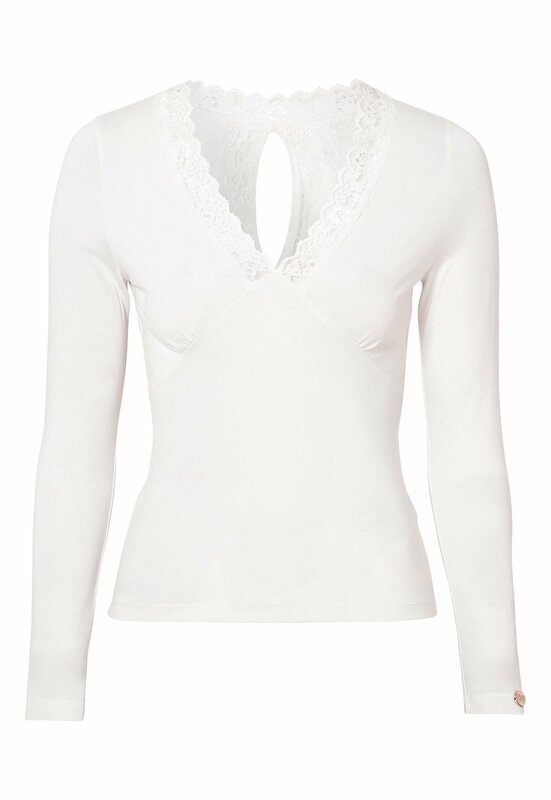 The top has lovely lace details that give it a flirty look. Total length of garment in size S: 57 cm.